USCAR Injector to OBD2 Honda plug-n-play adapter. Priced individually - for a set of 4 injectors order quantity 4. 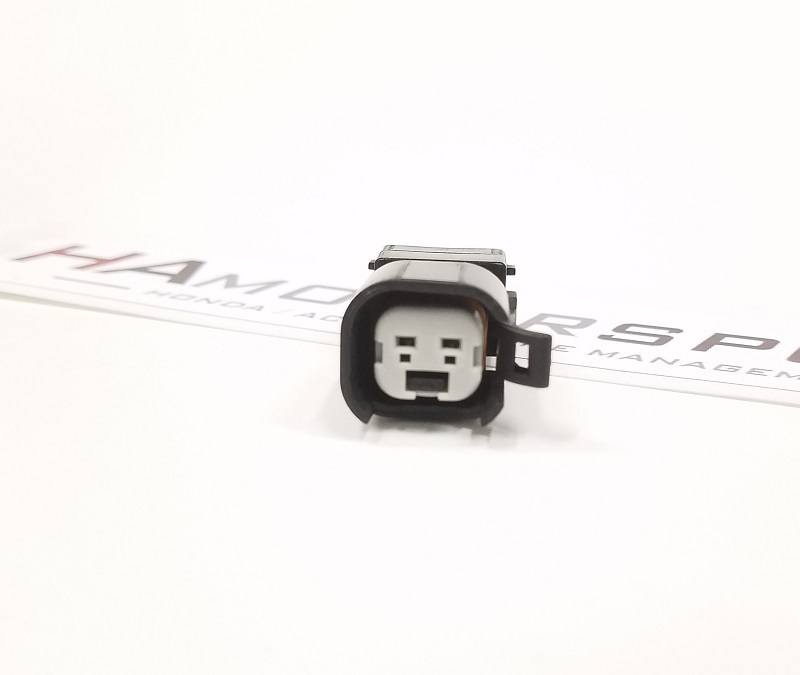 This adapter will plug into the USCAR style fuel injector on one side (Injector Dynamics ID725, ID1000, ID1050x, ID1300x, ID1700x), then plug into your factory OBD2 Honda/Acura engine harness injector connector on the other side. 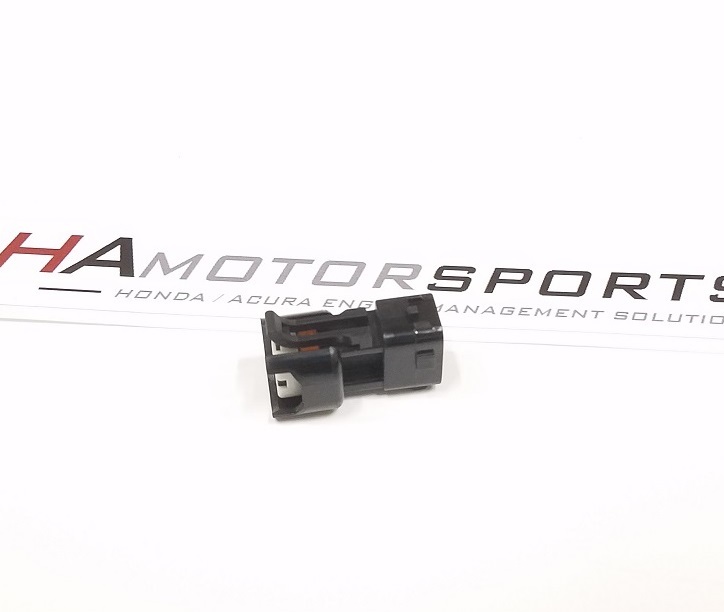 This offers a simple plug-and-play connection to your new injectors without the need to cut or splice into your factory wire harness.